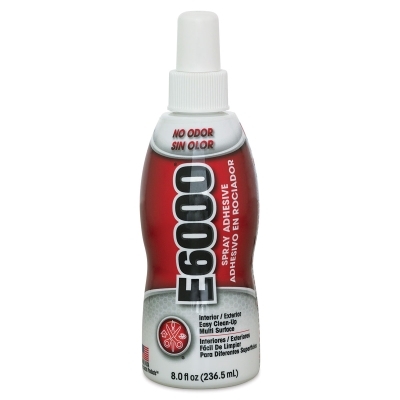 E6000 Spray Adhesive is strong, flexible, and easy to use. The multi-purpose, photo-safe adhesive resists bleed-through and yellowing. It's latex-based with no VOCs, harsh chemicals, or propellants, making it odorless and free of toxic fumes.